Worship Service - Sacred, joyful, heartfelt, Spirit-led music and message where love is felt, truth is taught, lives are transformed, and miracles happen.  © 2019 Unity of San Leandro. All Rights Reserved.